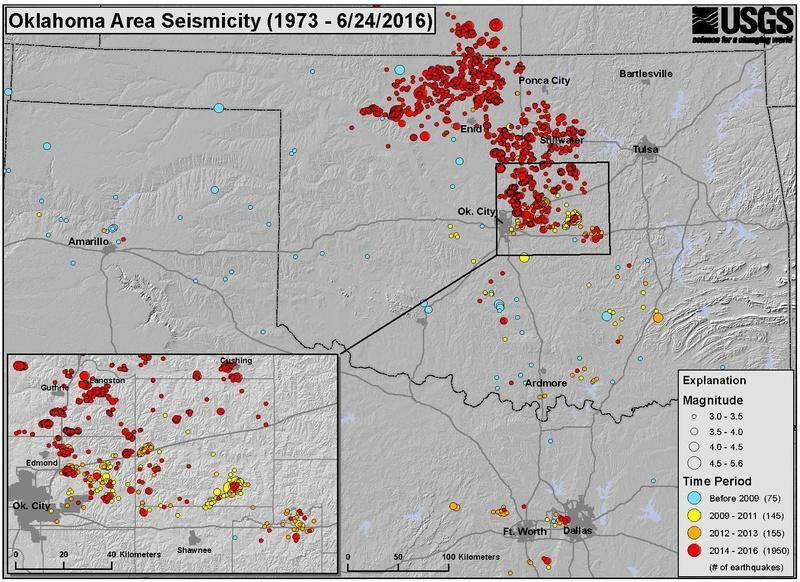 Seismicity map for Oklahoma and nearby areas – Dark blue circles indicate earthquakes from pre-2009 while circles of other colors indicate earthquakes since 2009. Oklahoma fracking operations are facing a potential backlash in the wake of last week’s 5.6-magnitude earthquake, Bloomberg reports. 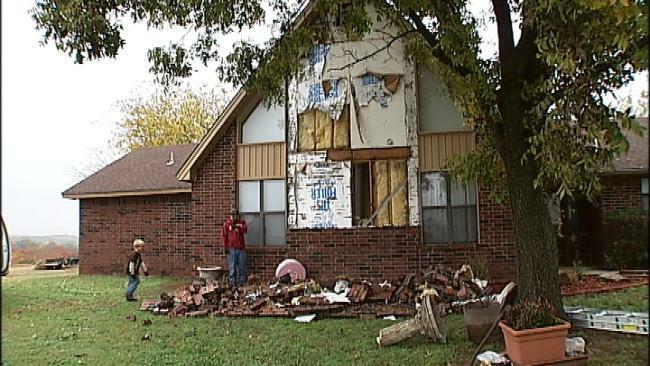 Last year, Oklahoma had almost 900 earthquakes of magnitude three or higher. 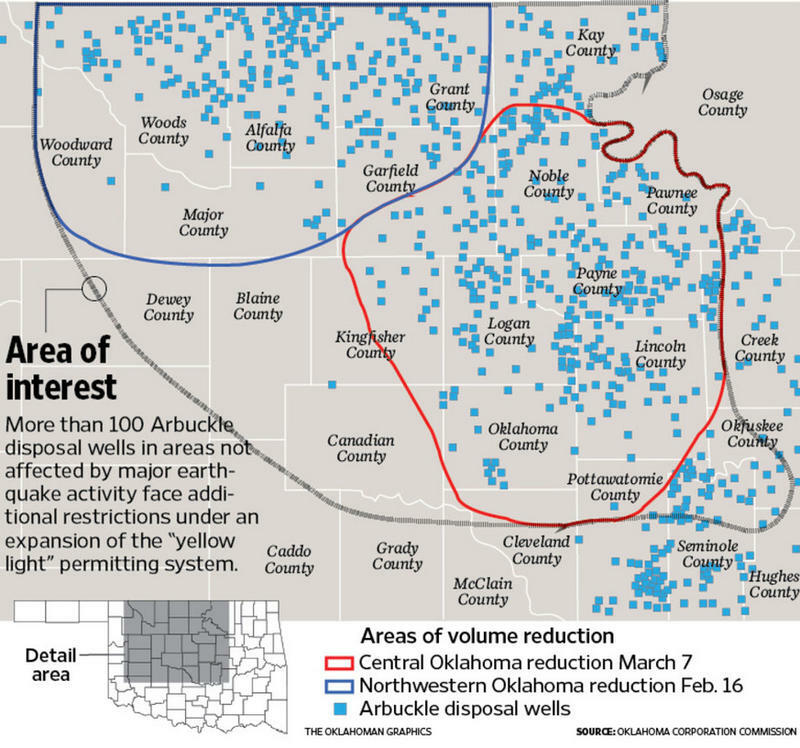 Earlier this year Oklahoma regulators limited the disposal of oilfield wastewater in the state, hoping to prevent seismic activity. But this latest quake may trigger calls for more limits on wastewater wells in the state. The 375 earthquakes Oklahoma experienced in the first half of this year are a far cry from the two that occurred in 2008, before the fracking boom. The earthquakes are now understood to be caused by fracked wells, which produce large quantities of wastewater. The wastewater is injected into ultra-deep disposal wells, which destabilizes the geologic foundation. 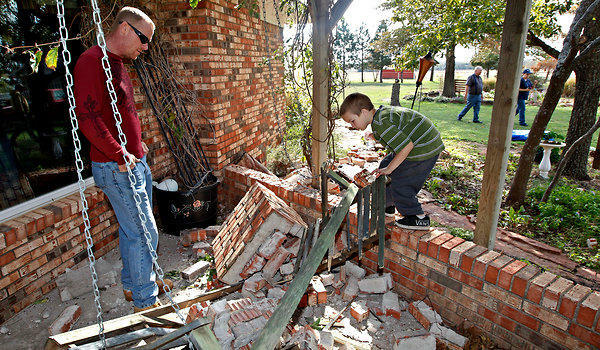 Oklahoma has announced a new plan to slow the staggering rise of earthquakes in the state, reports The Rural Blog. The earthquakes have been linked to fracking and wastewater disposal performed by the oil and gas industry. The new plan will cover more than 5,200 square miles of central Oklahoma. The Sierra Club has filed a federal lawsuit against three Oklahoma energy companies, reports StateImpact Oklahoma. 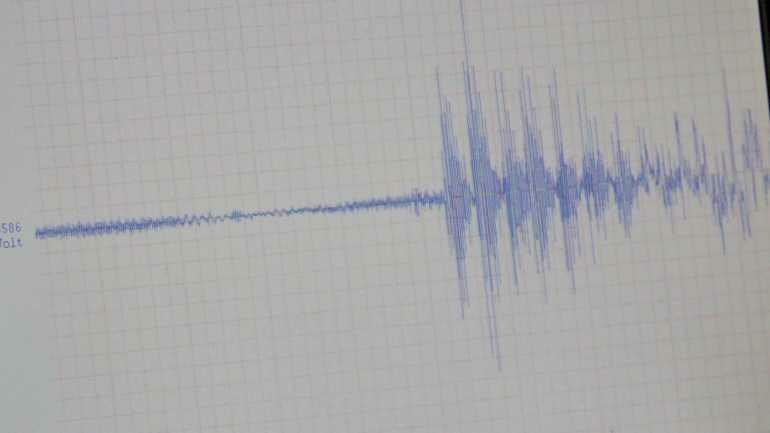 The lawsuit accuses the companies of operating wastewater injection wells that contributed to the massive spike in earthquakes in the state. The three oil companies facing the accusations are Chesapeake Energy, Devon Energy and New Dominion. 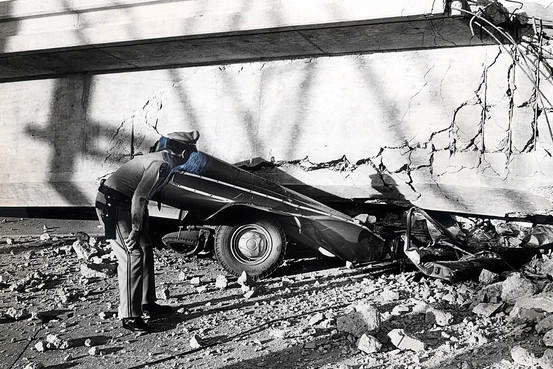 Some Oklahoma Buildings May Not Survive Quakes--But Which Ones? Oklahoma state officials set out a couple of years ago to find which buildings in the state were most vulnerable to earthquakes. Today, lawmakers are no closer to knowing which structures would be most likely to collapse, reports NewsOK. That’s because the team of experts the state hired never performed the work requested of them. The team balked out of fears they might be held liable should their predictions prove wrong. Elvis wasn’t the only the person to note a whole lotta shakin’ goin’ on. Lately, it appears that even more of it is taking place. Kansas residents have experienced plenty of recent unexpected movement as the earth repeatedly shifts under feet and houses. This messes with people’s equilibria and generates questions. Last week’s cluster of earthquakes in Edmond, Oklahoma, have revealed a previously unknown fault line, according to NewsOK. This new information could mean more earthquakes in the future, says seismologist Daniel McNamara. Researchers have been using oil and gas industry data to identify previously undocumented fault lines in the state. But sometimes faults are revealed when a series of earthquakes fire off with epicenters in a linear pattern. This is what happened last week in Edmond.